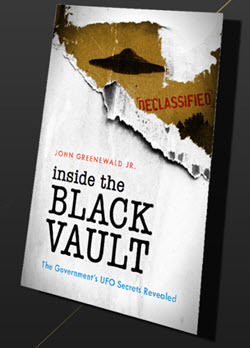 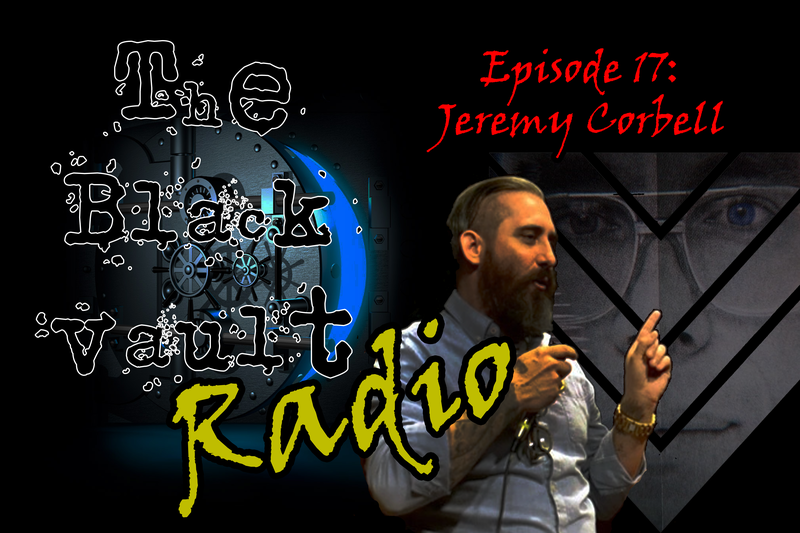 On Episode #17 of The Black Vault Radio, Artist and filmmaker Jeremy Corbell returns to the show, to talk about his new film BOB LAZAR: AREA 51 and FLYING SAUCERS. 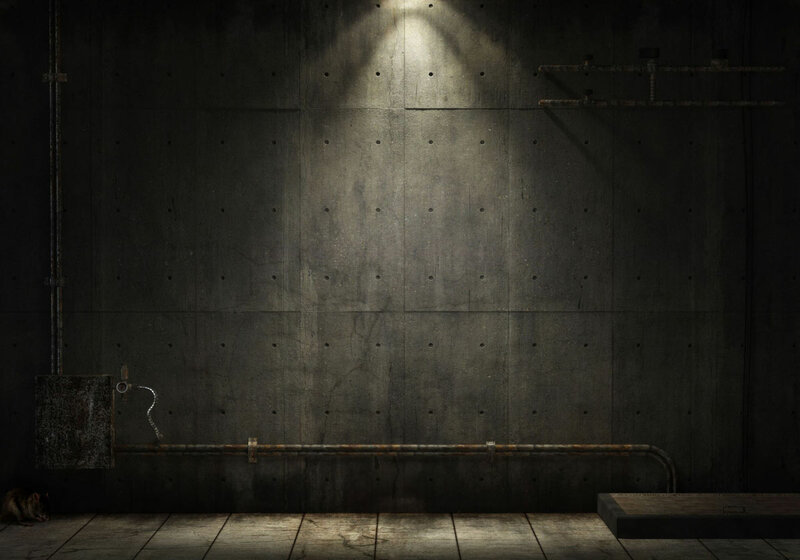 Although controversy surrounds the real story behind Lazar, Jeremy explores what he learned making his film and why Bob himself has decided to tell his story one last time. 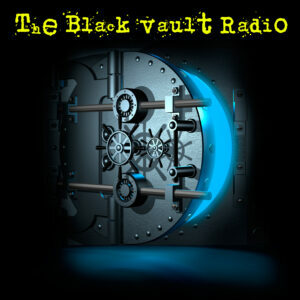 Also, make sure you subscribe to a NEW YouTube channel for The Black Vault’s ORIGINAL creations.